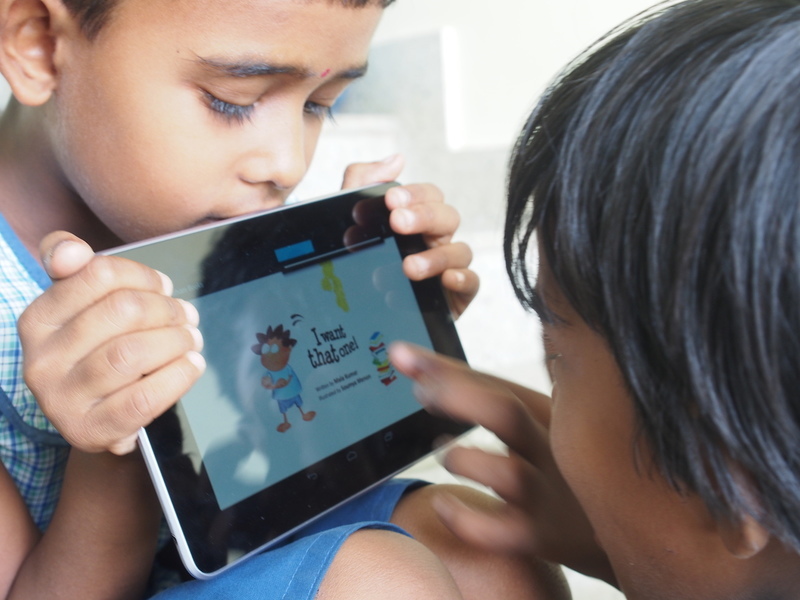 Pratham Books is an organization driven by the mission and a strong purpose of improving the world of children, especially of those who are under provided. As a Human Resource Generalist, you will need skills and values that align to an environment that is creative, passionate, diverse and inclusive. • Communication skills for building open and trusting work environments. • Experience of working as an ‘ individual contributor ’ without close supervision and collaborating with various teams to achieve results. • Understanding the end-to-end hiring process and experience of closing positions within expected timeframe. • Understanding of compliance and statutory requirements. • Using, adopting and deploying technology relevant to the function. • Using data regularly to support the decision making process related to employee policies and issues. • Working with geographically distributed teams.